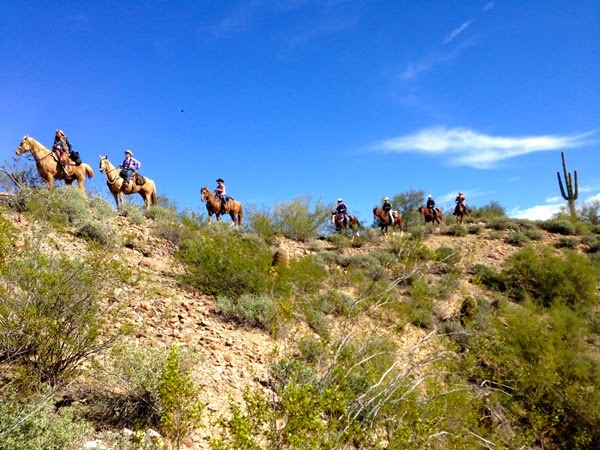 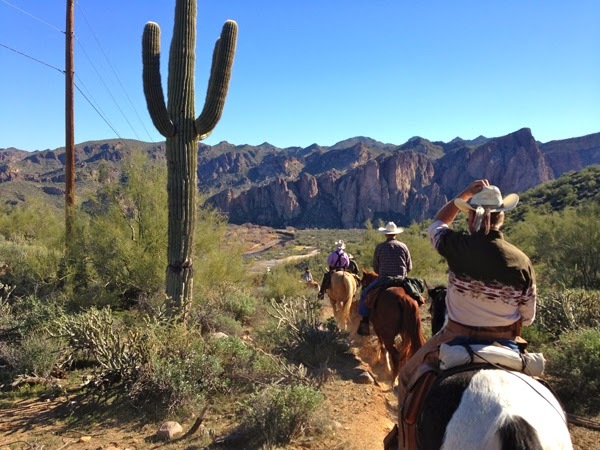 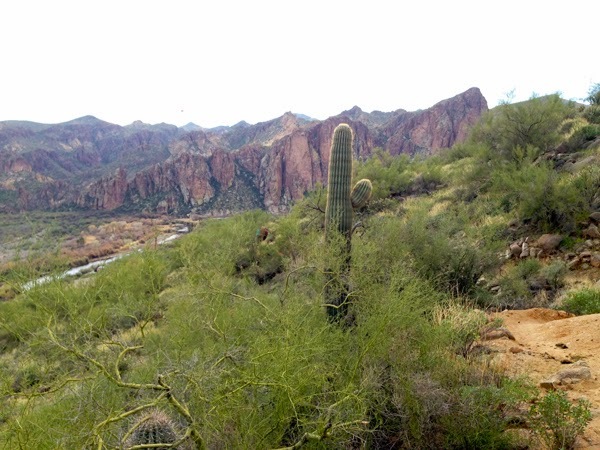 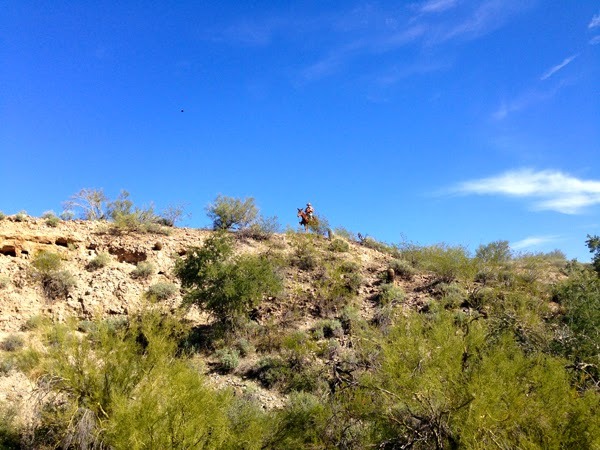 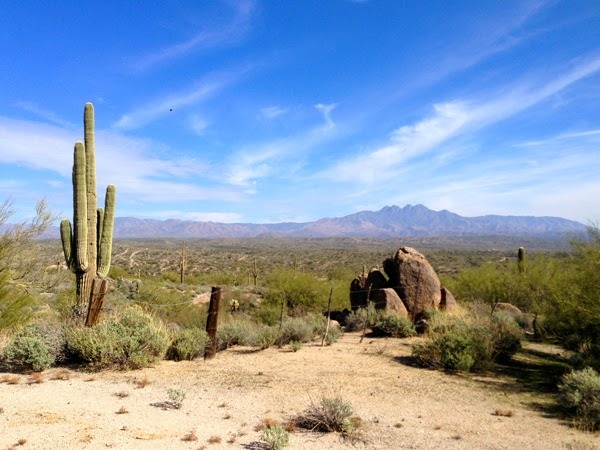 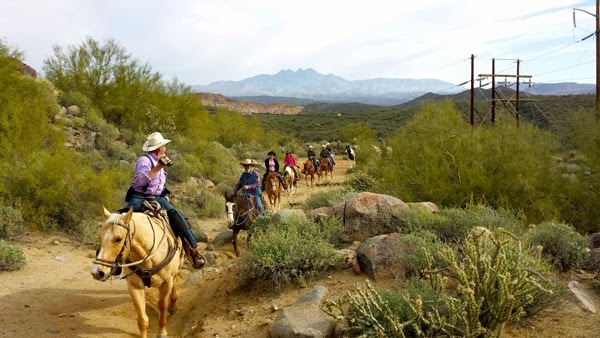 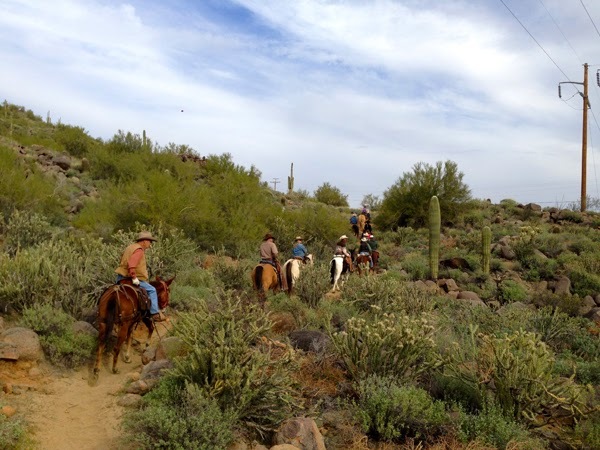 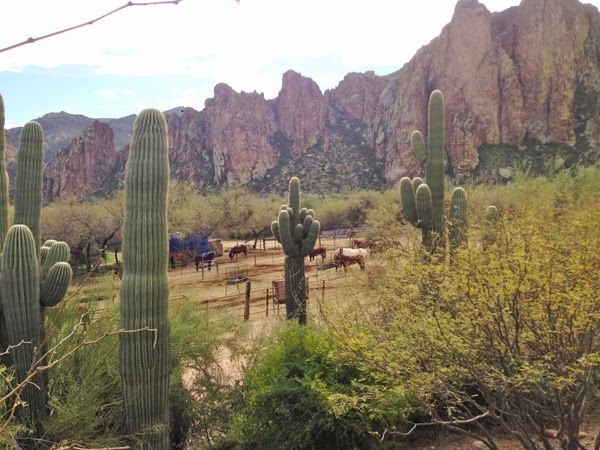 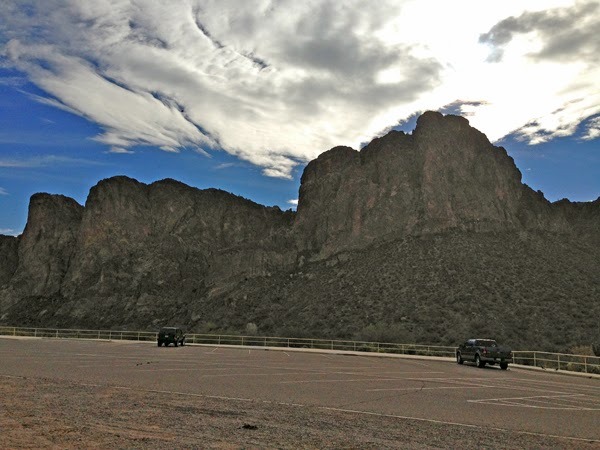 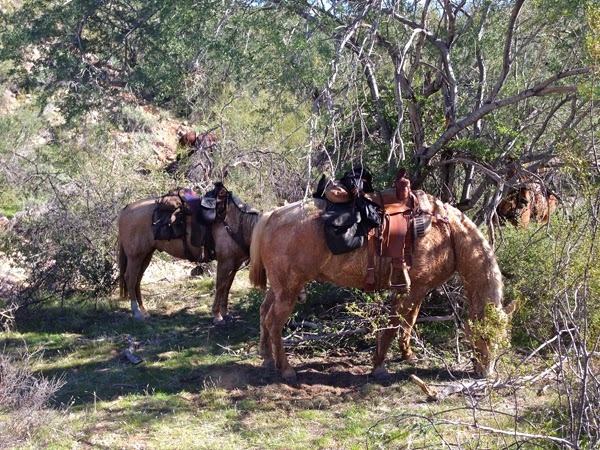 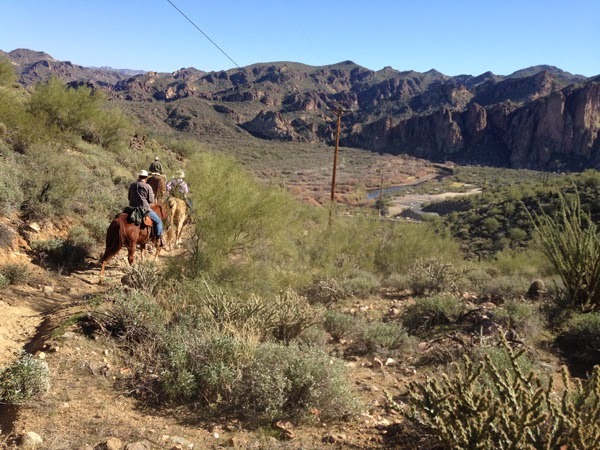 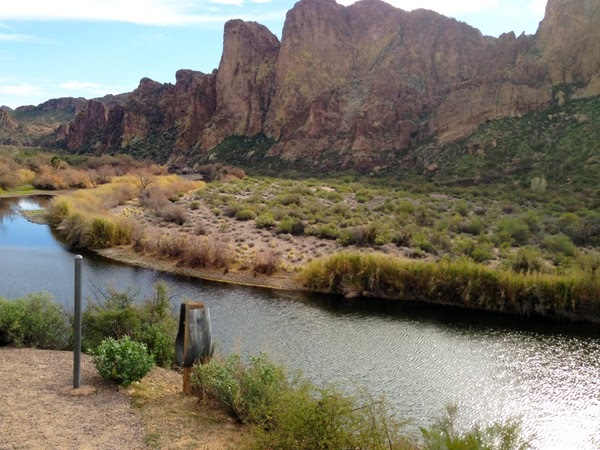 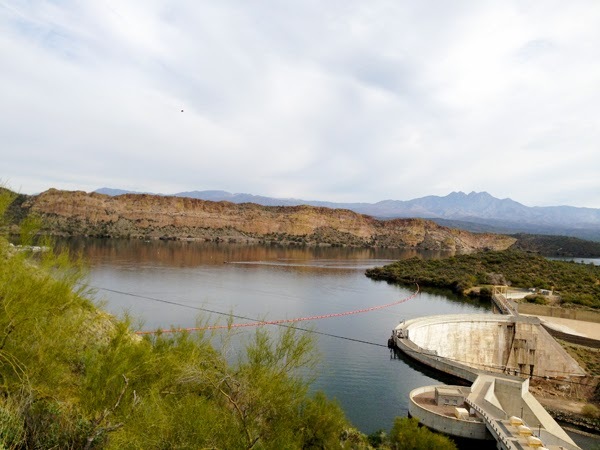 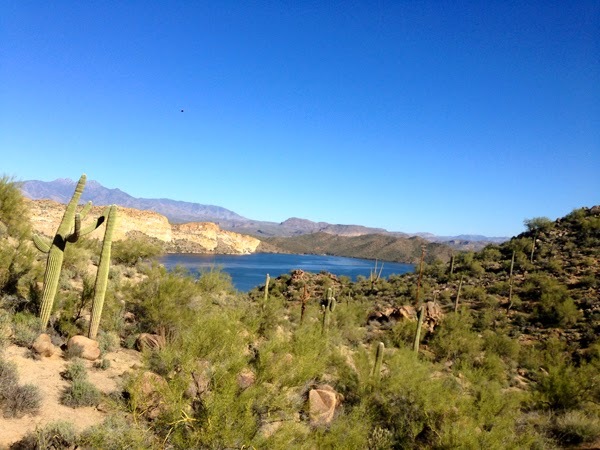 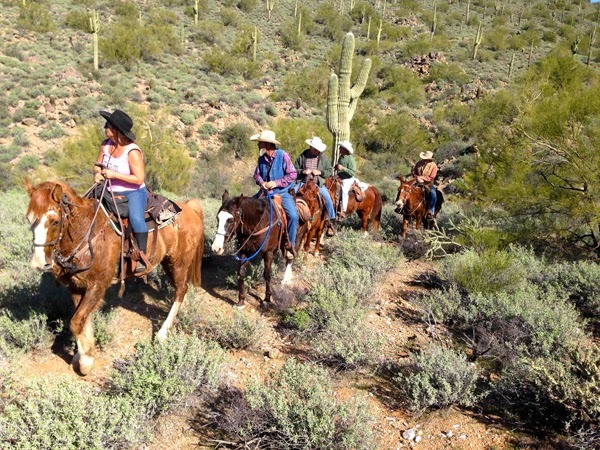 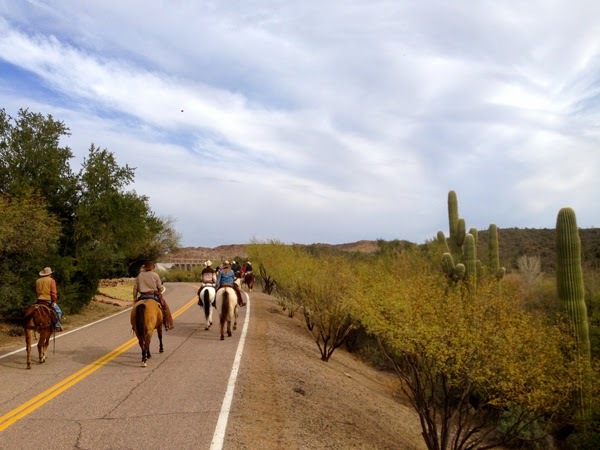 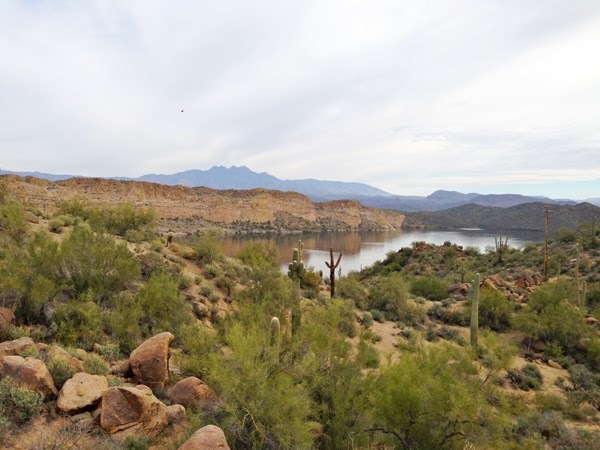 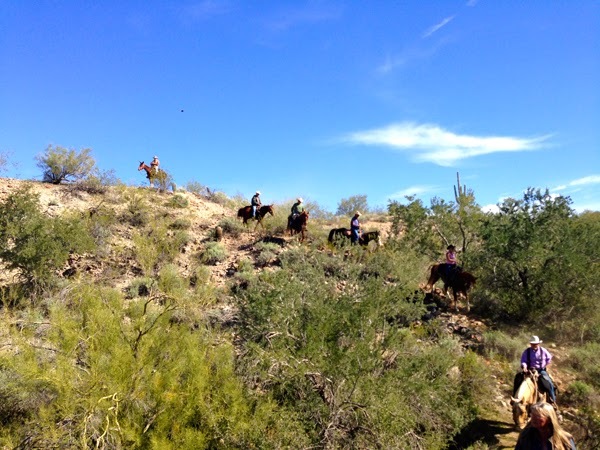 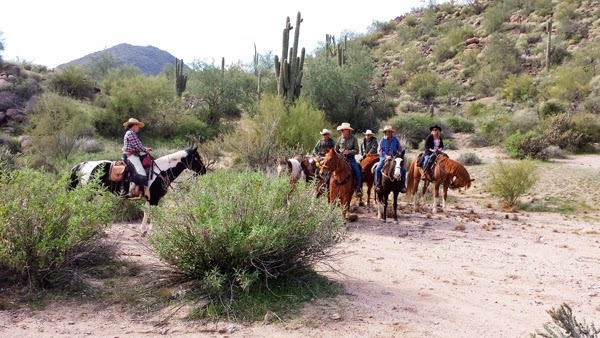 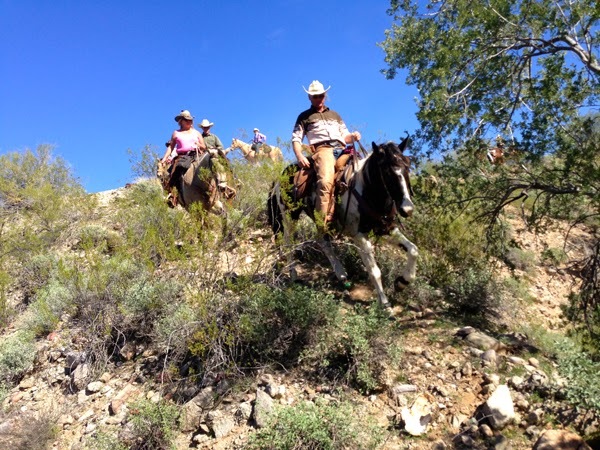 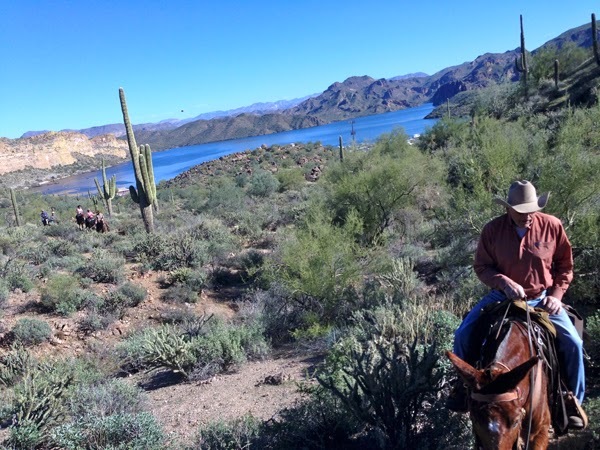 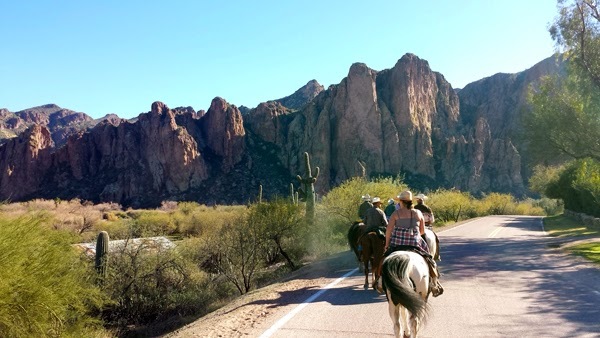 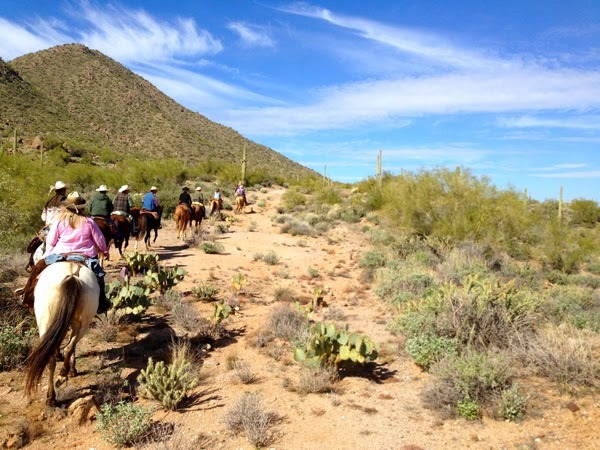 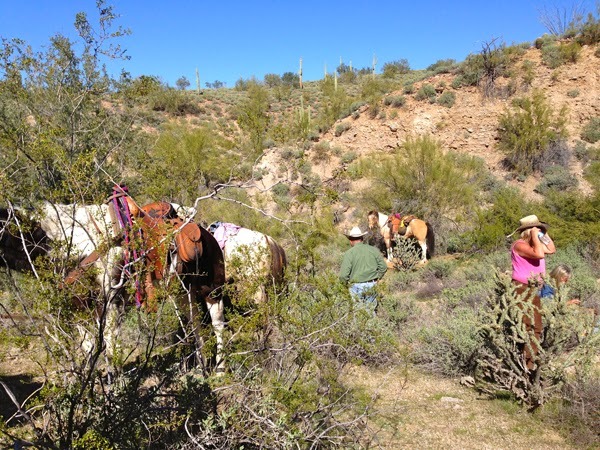 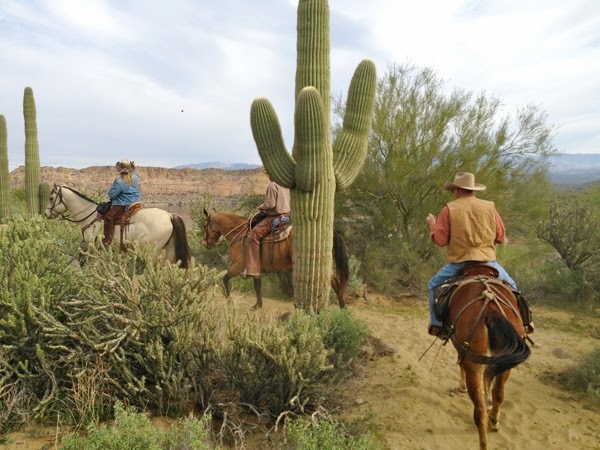 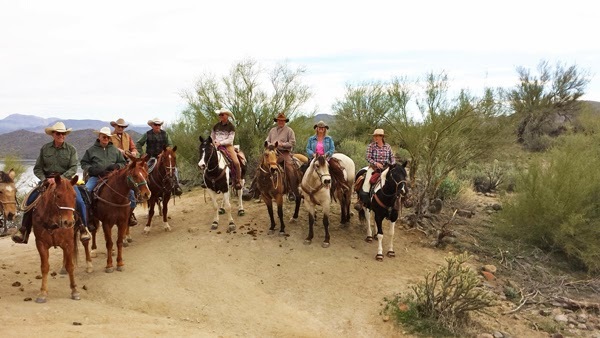 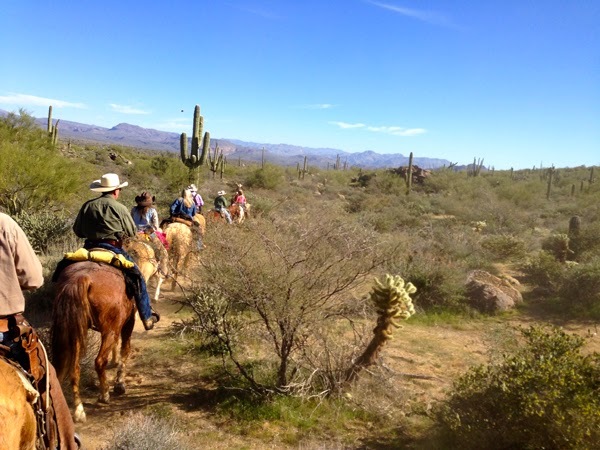 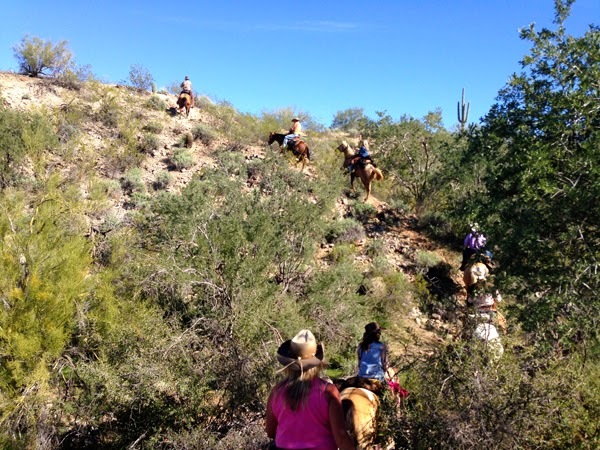 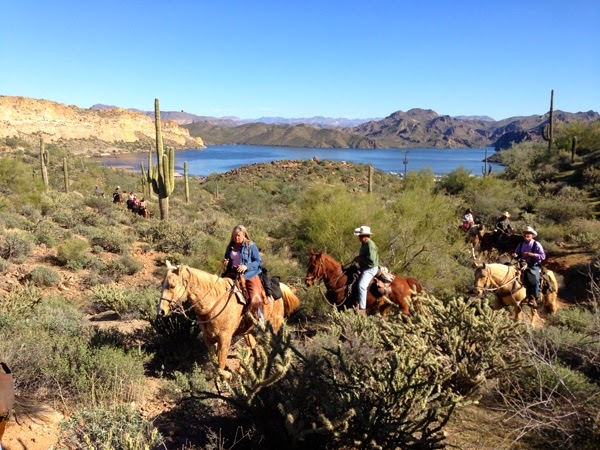 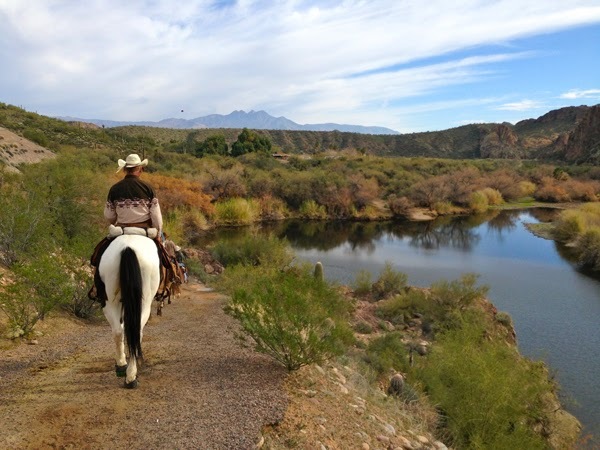 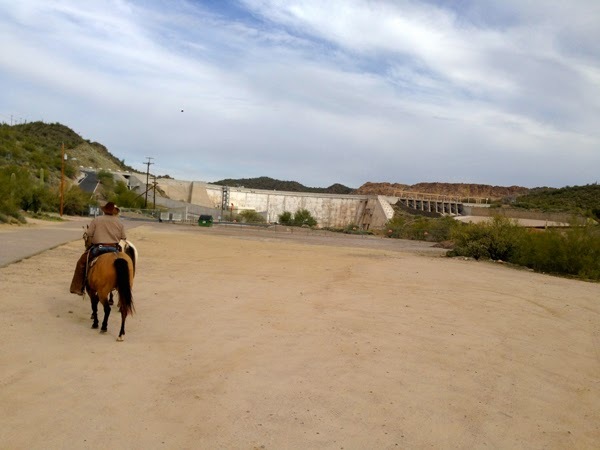 Monday January 27th 13 of us here at Goldfield campground loaded our horses up and headed out towards Saguaro lake. 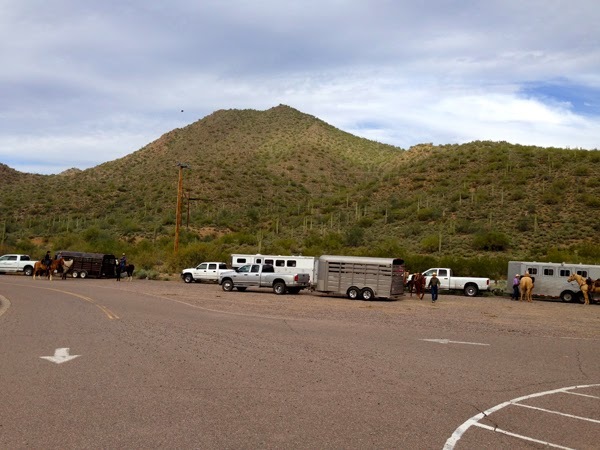 (You must have a Tonto forestry pass for you truck to park). 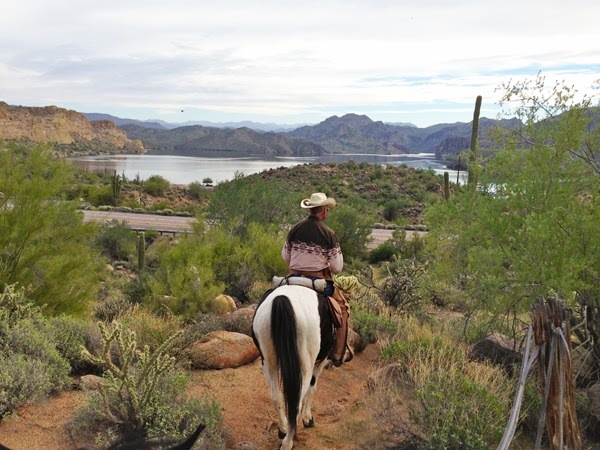 We parked at the parking lot just before the Saguaro Lake Ranch.